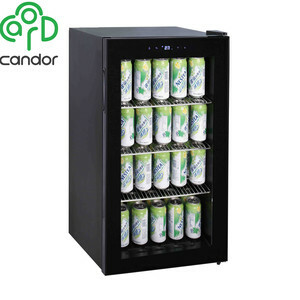 Our products range covers free standing, desktop, mini, cooling and cooling & hot type. 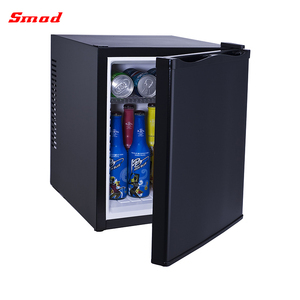 We have standard Quality Management System, and we produce the products according to the high standard also there are excellent employees to check it on the working line, so you can take rest that our products quality. Our marketing network covers all over the nation, and we also market our product to Vietnam, South Asia, Southeast Asia, the Middle East, African and South America, etc. 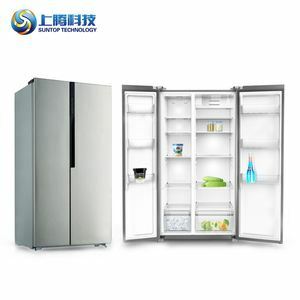 Alibaba.com offers 13,791 water cooler refrigerator products. 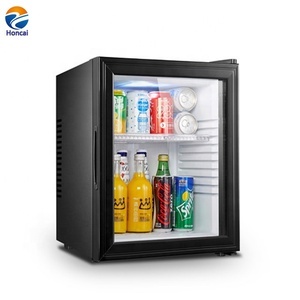 About 24% of these are refrigeration & heat exchange parts, 8% are industrial chiller, and 7% are cold room. 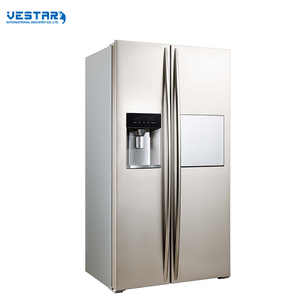 A wide variety of water cooler refrigerator options are available to you, such as bottom-freezer, side-by-side, and french door. You can also choose from ce, rohs, and iso. As well as from stainless steel, plastic. 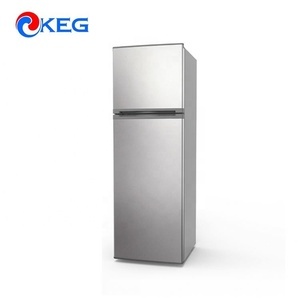 And whether water cooler refrigerator is compressor, absorption, or thermoelectric. 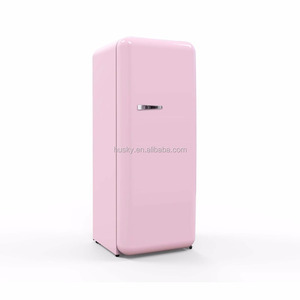 There are 13,728 water cooler refrigerator suppliers, mainly located in Asia. 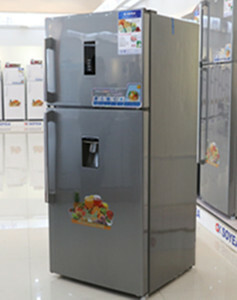 The top supplying countries are China (Mainland), India, and Taiwan, which supply 98%, 1%, and 1% of water cooler refrigerator respectively. 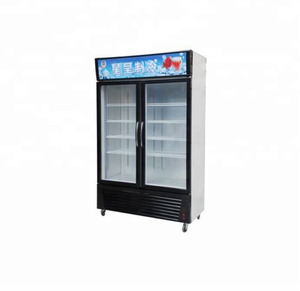 Water cooler refrigerator products are most popular in North America, Domestic Market, and Western Europe. You can ensure product safety by selecting from certified suppliers, including 3,551 with ISO9001, 935 with Other, and 337 with ISO14001 certification.